Great brands – those that make the history of lifestyle and design every day – do not belong to the companies that manage them but to the people who love them, to the fans who dream about them and honour them with their admiration and enthusiasm. This is the key to understanding why Riva has transfused into Aquariva Super all the qualities and timeless charm of the legendary Aquarama, an unforgotten cult boat that is still an object of desire today. 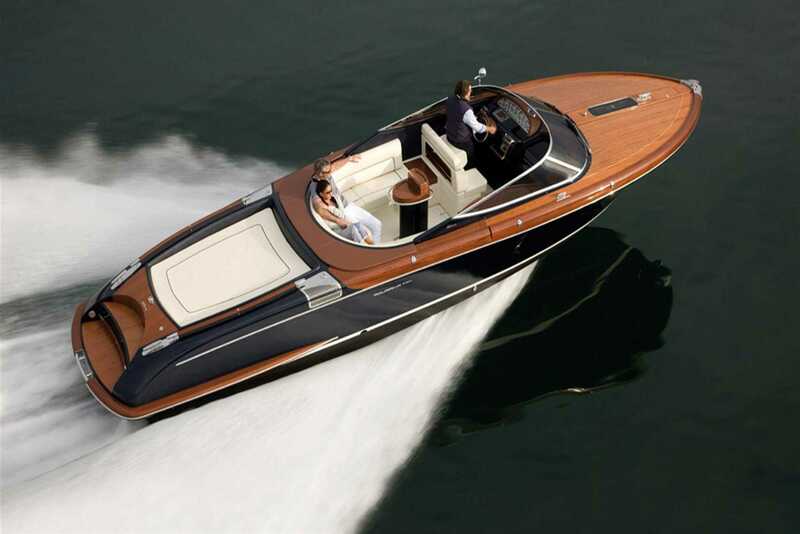 Aquariva Super was born because there is a need in the world of yachting, and in the world more generally, for soft and elegant lines, for fine woods (the mahogany deck panelling with maple inlays) and luxurious leather finishes.